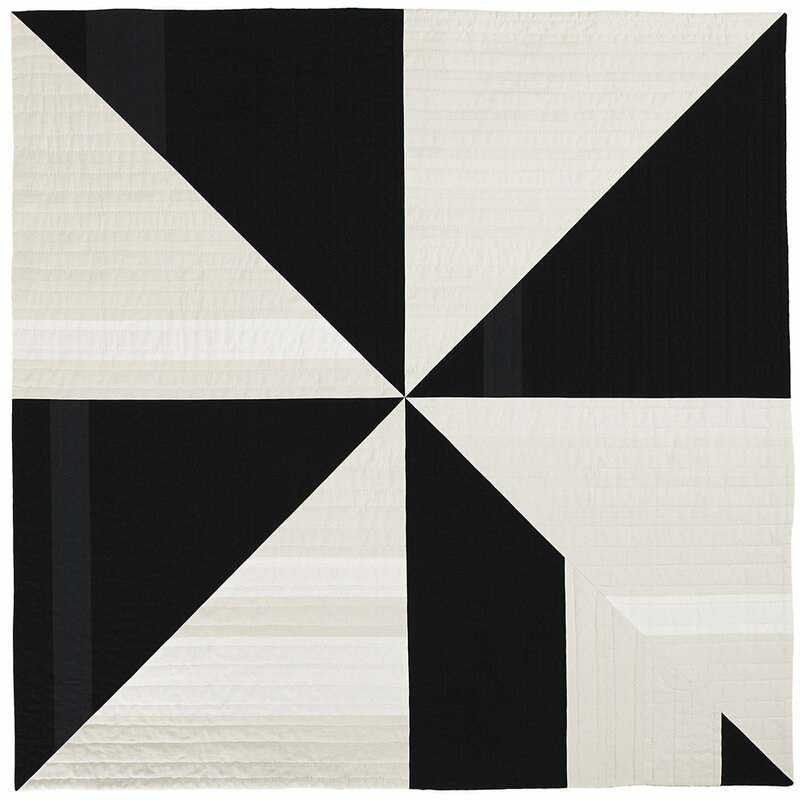 Working with a minimal colour palette and bold, graphic patterns, I have been designing and making quilts in my Toronto studio for close to 10 years. 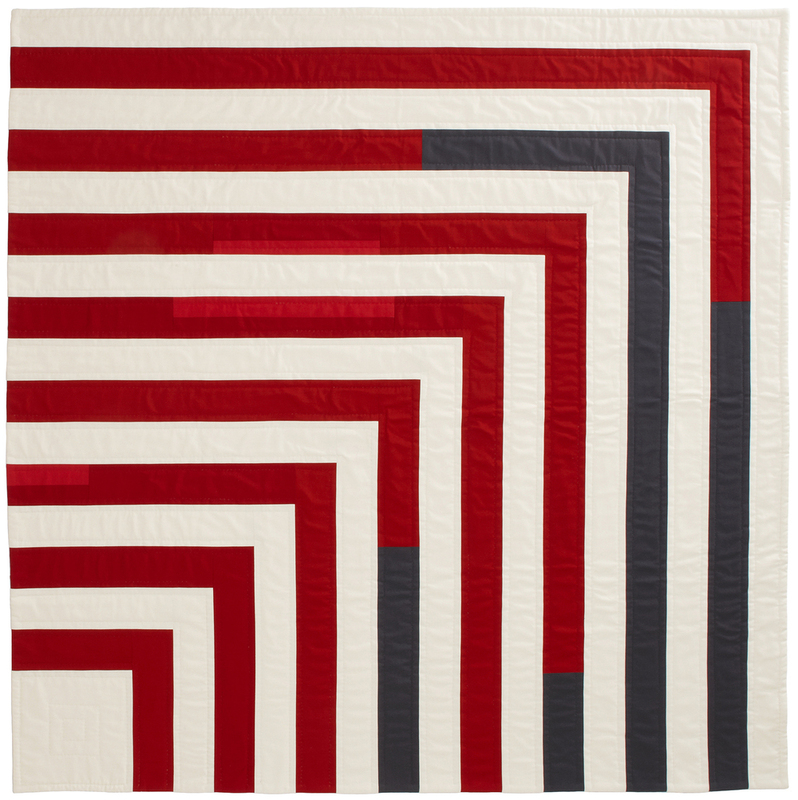 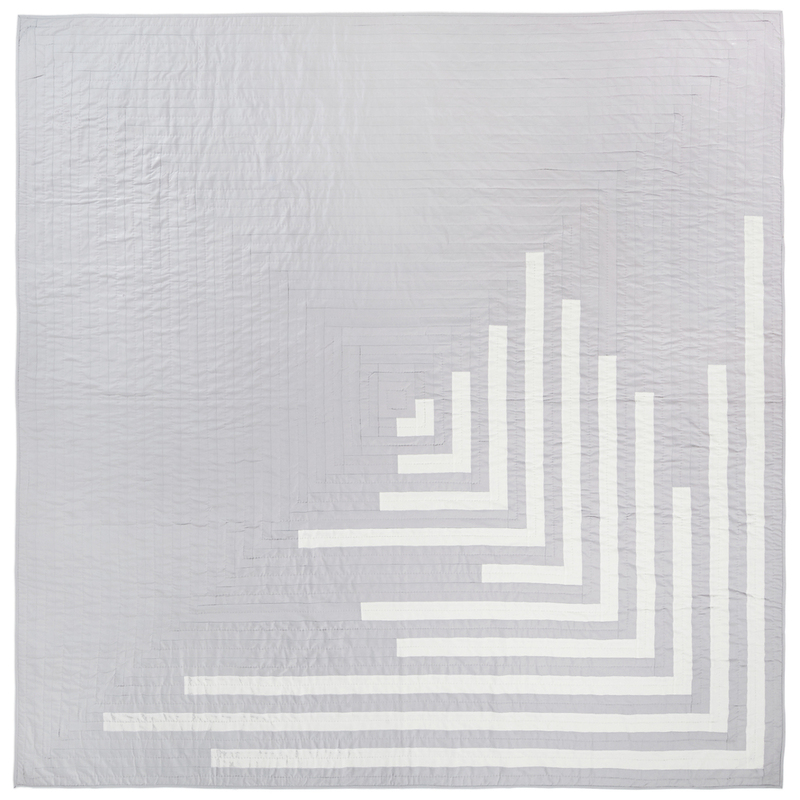 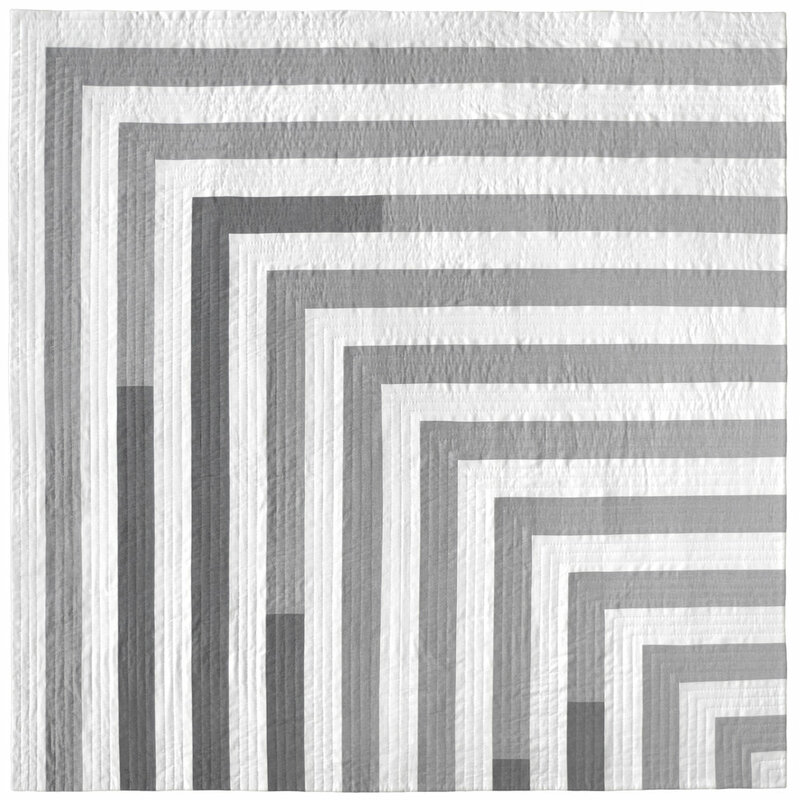 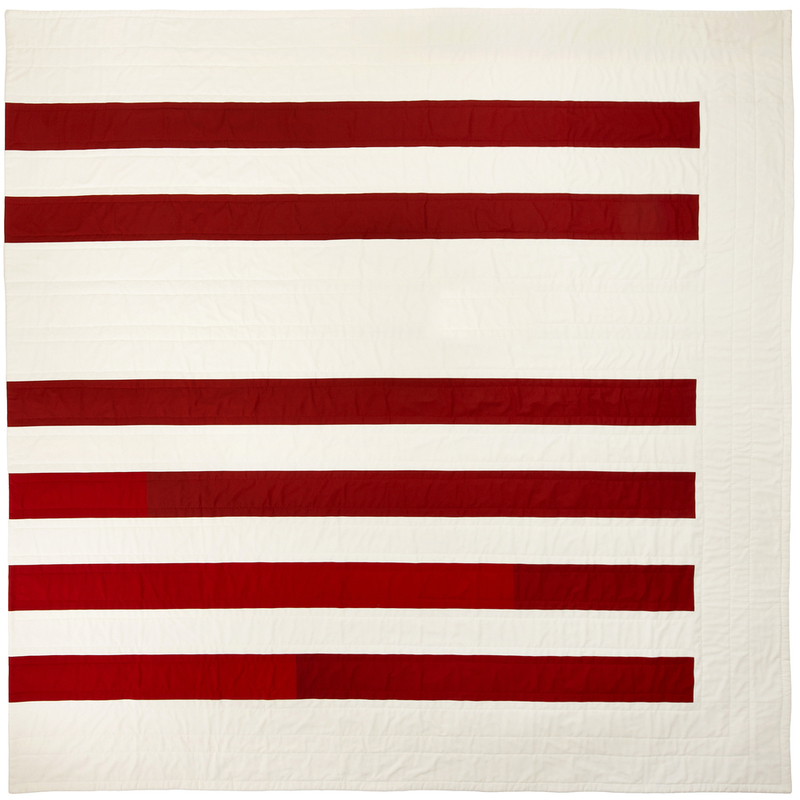 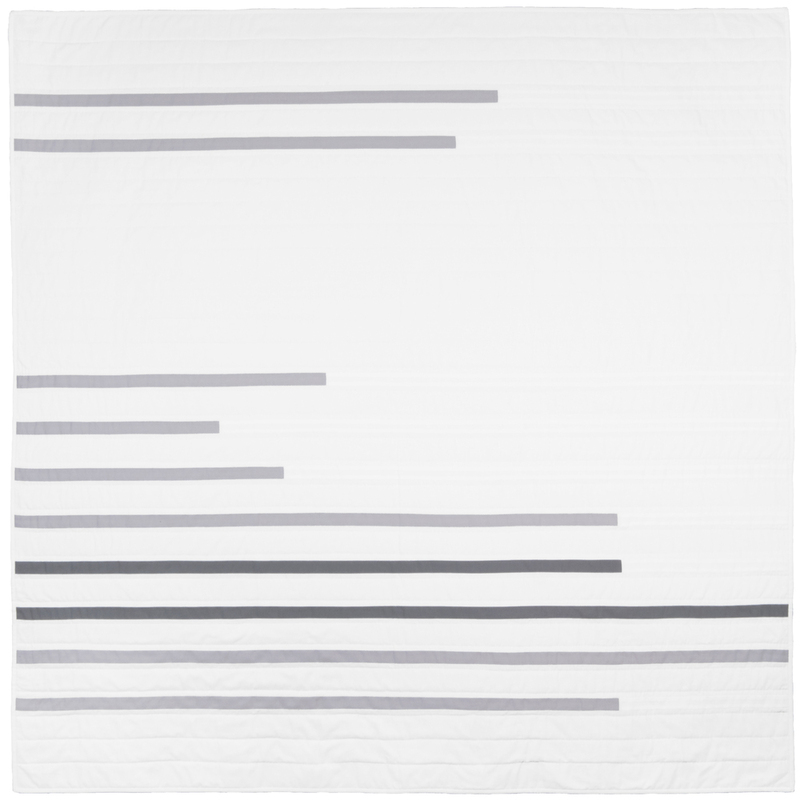 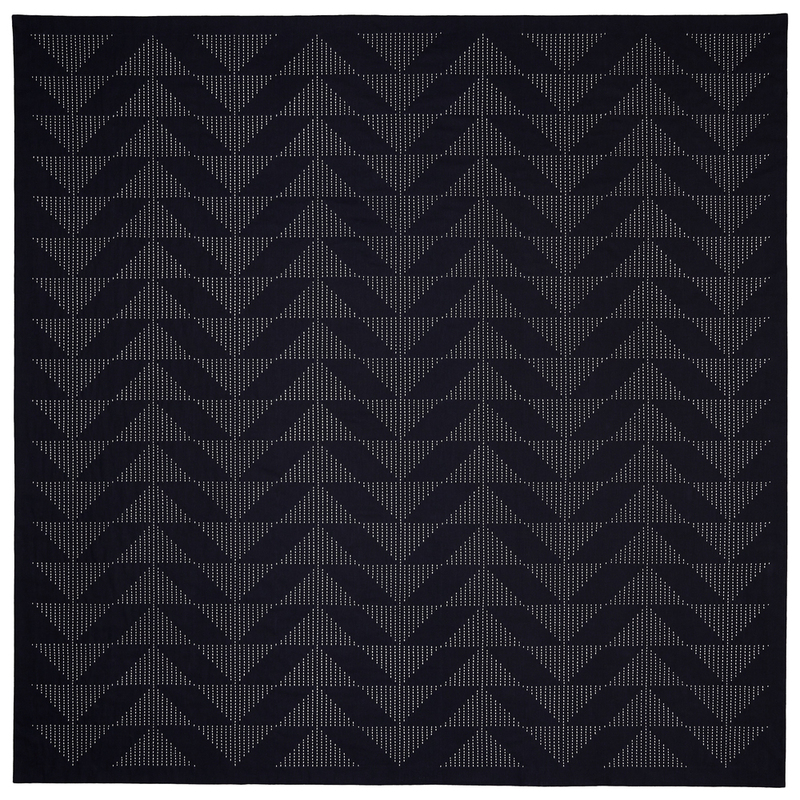 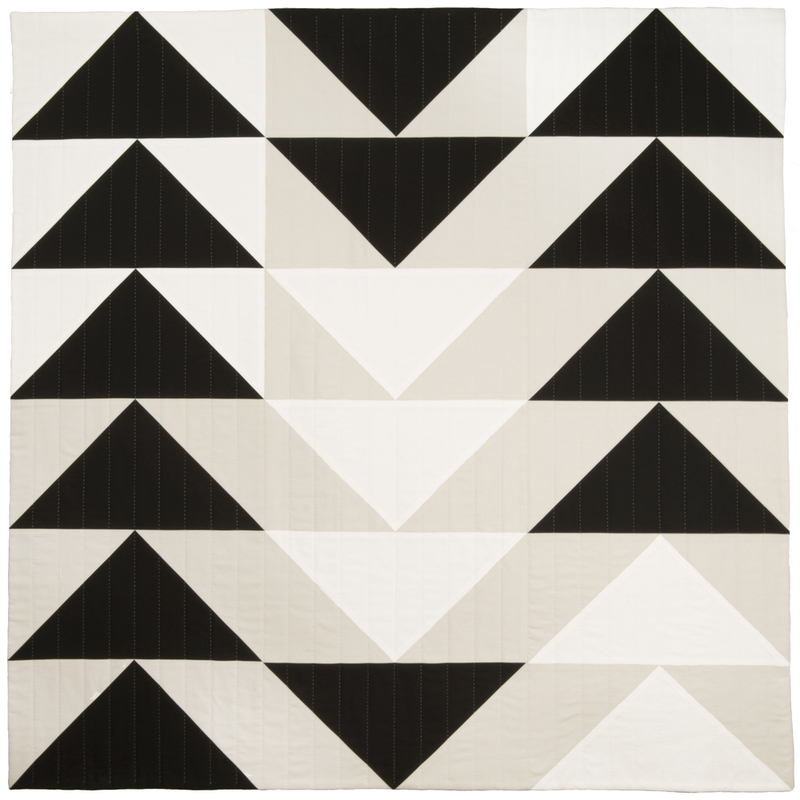 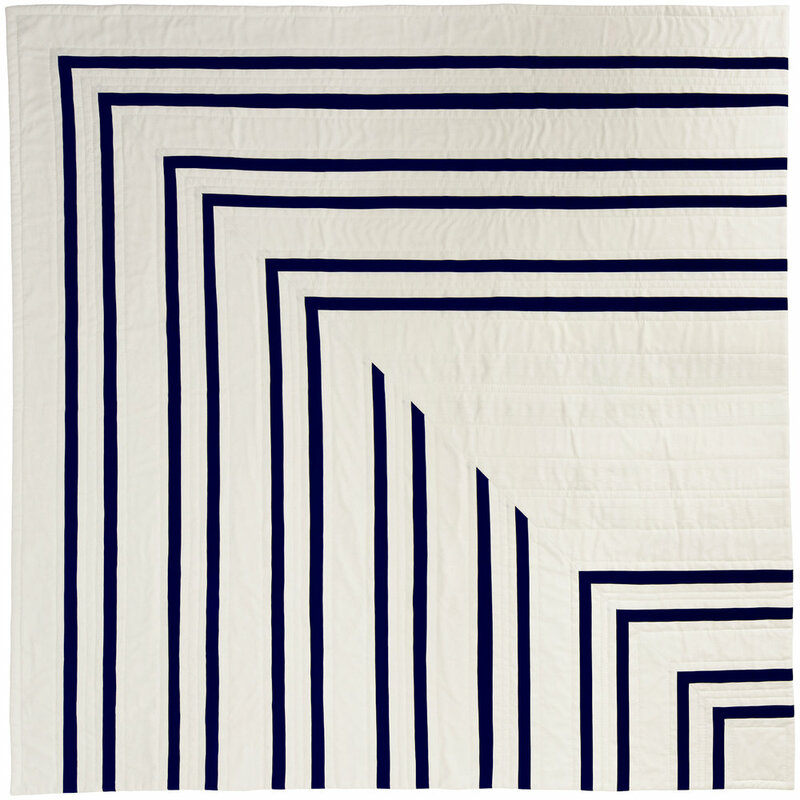 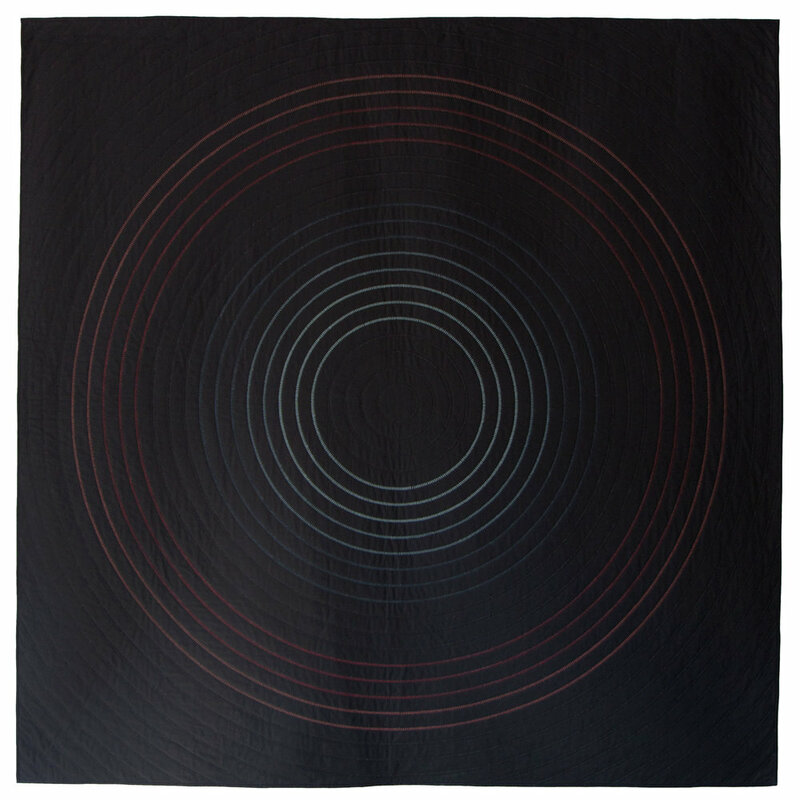 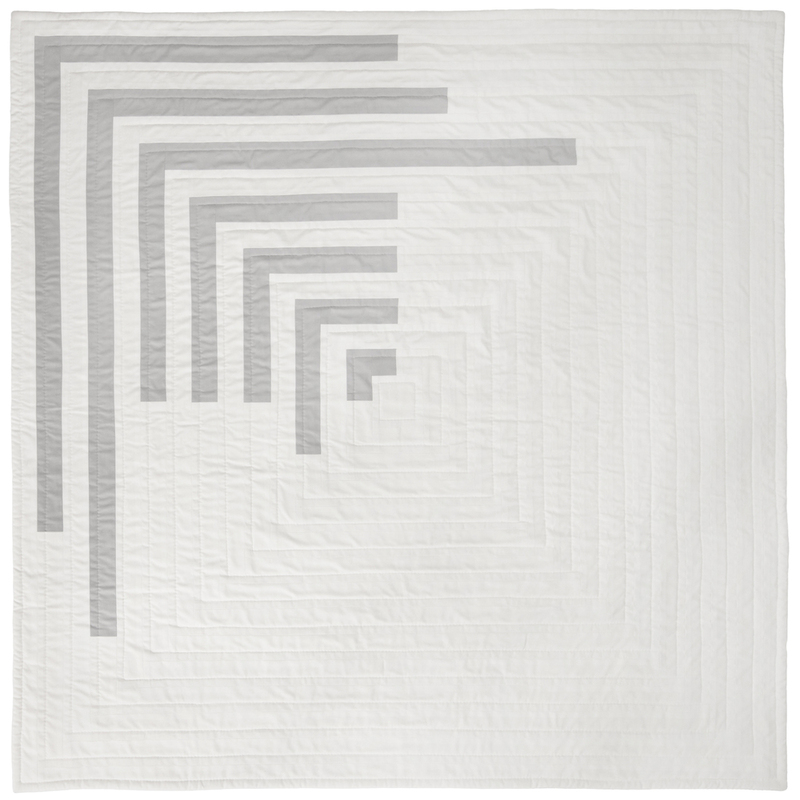 I am drawn to the endless possibilities of two dimensional design as well as the traditional process of quilt making. 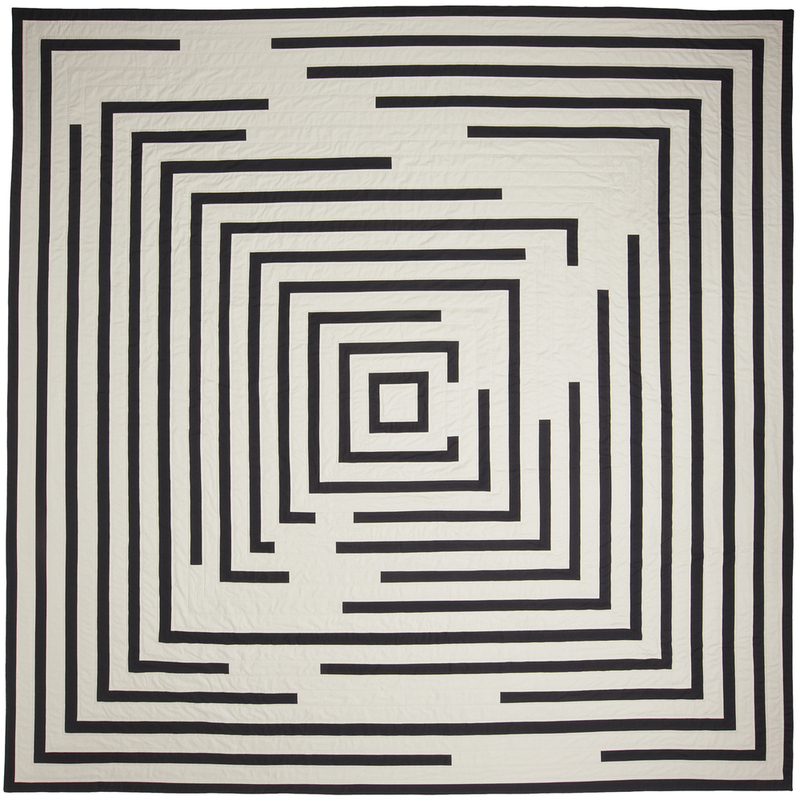 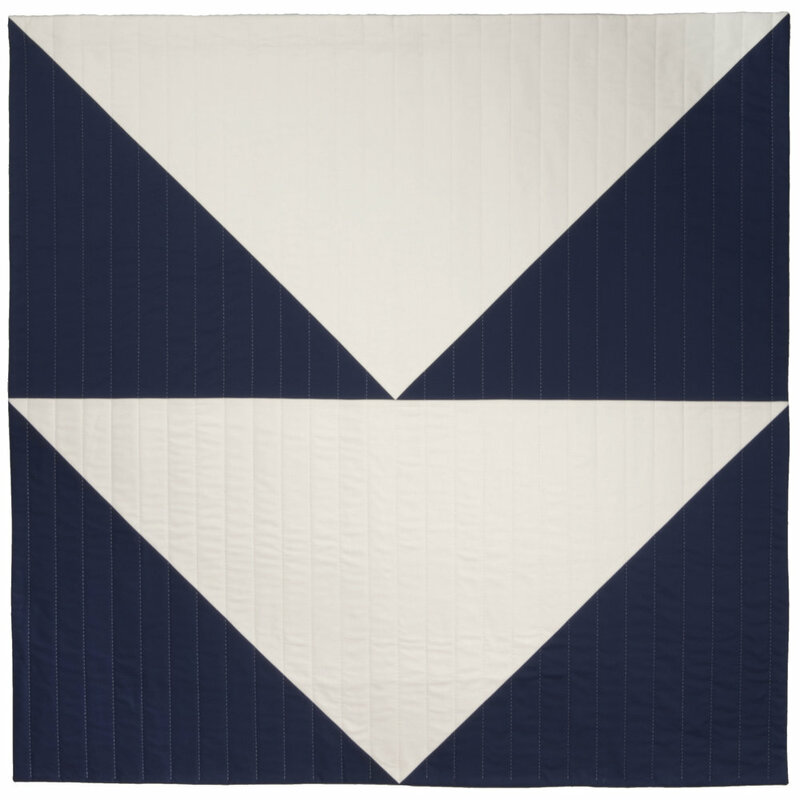 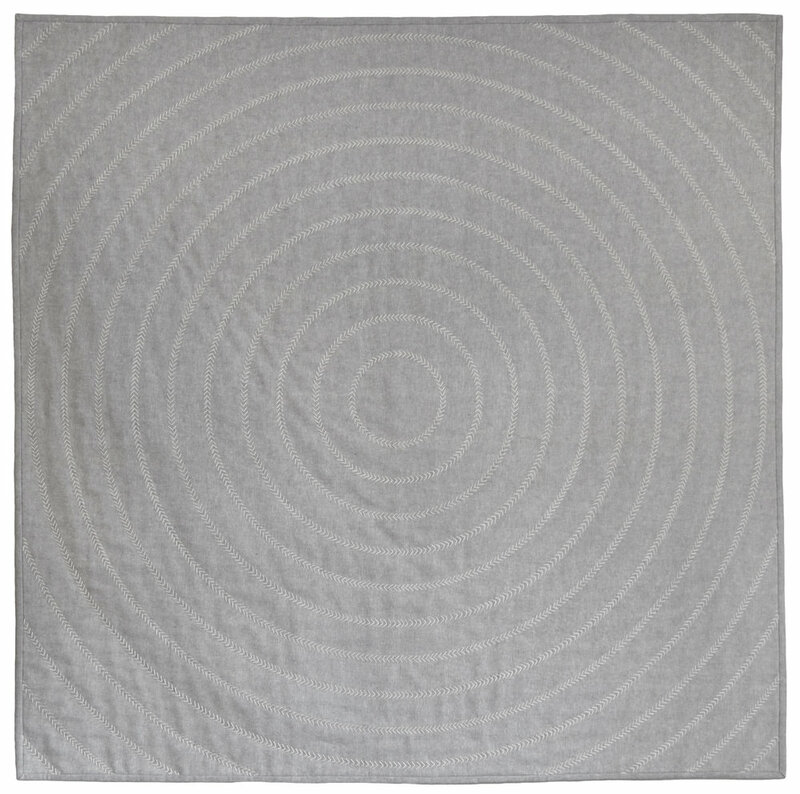 All of my quilts are entirely hand quilted, which is not only a process that I enjoy, but the technique results in tiny, imperfect stitches that create a nice contrast to my modern aesthetic.